Mack Justin Spears was born in Wilson, Louisiana to Charlie and Mary Wheelock Spears, and attended elementary and secondary public schools in New Orleans. He held a Bachelor's degree from Dillard, a Master's degree from Xavier University, and a Doctorate in Education from Harvard University. During his career as an educator, he was a teacher, principal, visiting professor, university dean, and university professor of education. Dr. Spears was the first African American to become president of the Louisiana School Boards Association. 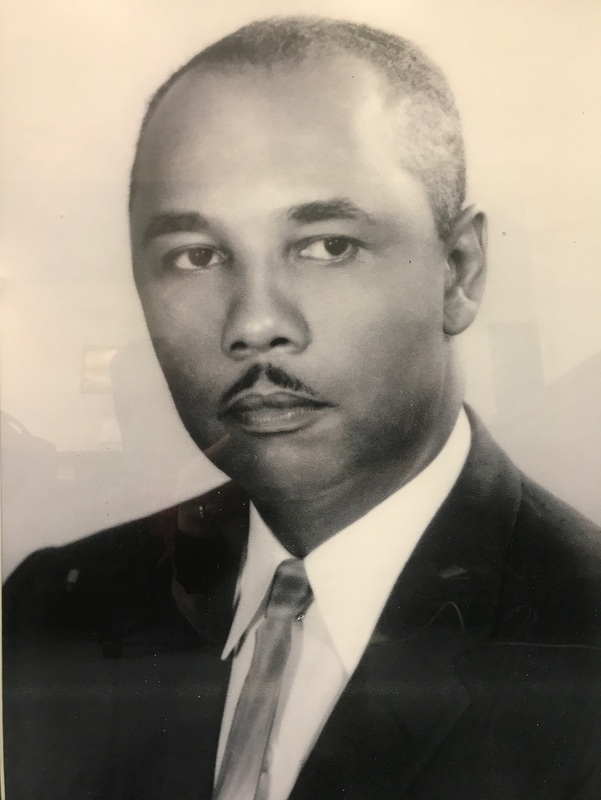 He was also the first African American to serve on the Orleans Parish School Board. He was elected president seven times during his eighteen years on the board. Mack J. Spears died on October 28, 1988 after a lengthy illness and is buried in Lake Lawn Cemetery.